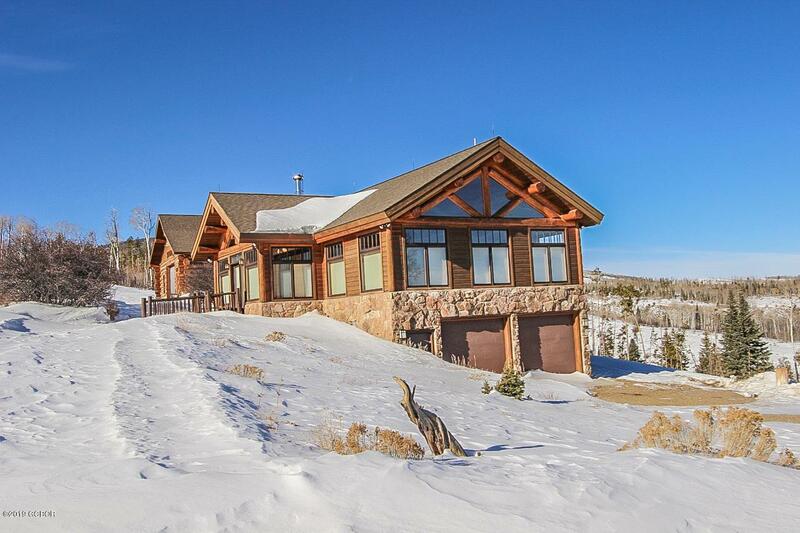 Immaculate home on over 160 acres with views in every direction. 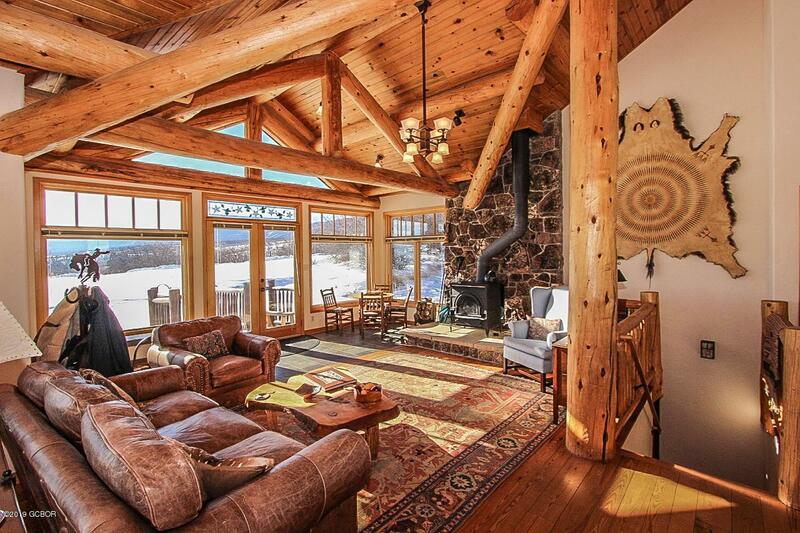 This home features an open concept living area while still maintaining cozy and wonderful spaces to enjoy the views. The main floor features a spacious living room complete with wood stove, large dining area, well appointed kitchen with tons of counter space, a small reading nook, laundry, pantry and master suite. Enjoy the amazing sunshine coming in from the large windows. The lower level has two large storage areas, a guest en suite and additional bedroom and full bath. There is plenty of space for cars and toys with the attached 2 car garage and very large 24x36 shop. 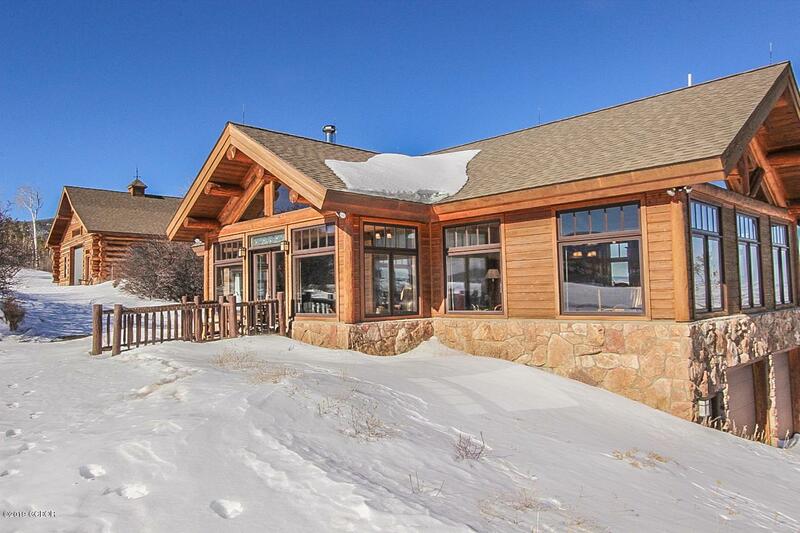 The property includes darling cabin that would make a great office or retreat space. The property borders Colorado State Land Board Lands.Colorado State Land Board Lands may be available for recreational leases. 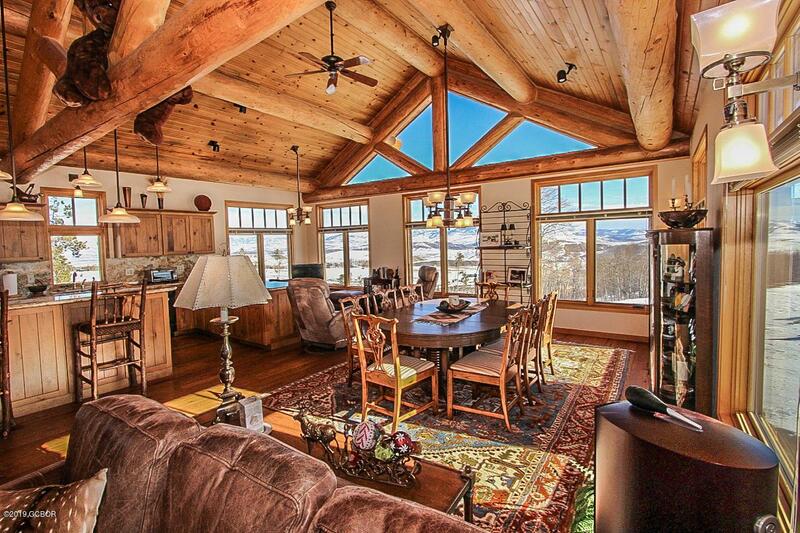 Listing courtesy of Colorado Ranch Company Llc.